WE ARE OPEN MONDAY THROUGH SATURDAY FROM 5 a.m. to 11 p.m.
SUNDAY FROM 7 a.m. to 10 p.m. 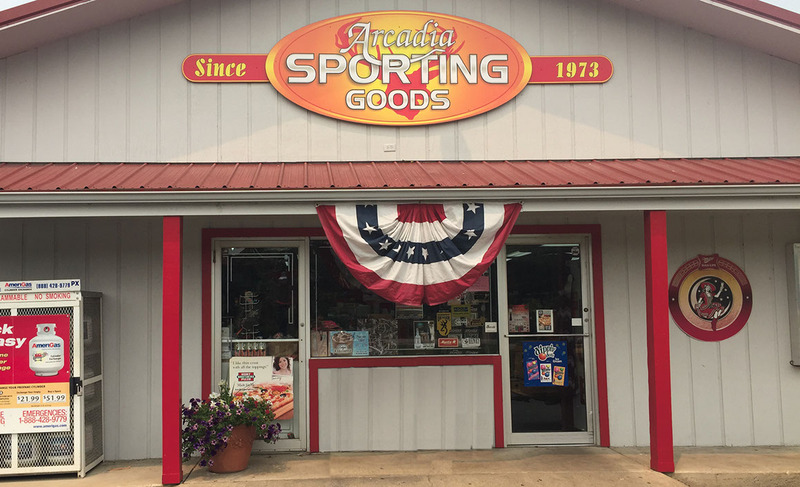 GUN DEPARTMENT - MONDAY THROUGH THURSDAY FROM 9 a.m. to 7 p.m.
FRIDAY AND SATURDAY FROM 9 a.m. to 8 p.m. and SUNDAY FROM 9 a.m. to 6 p.m.
Family owned and operated since 1973, Arcadia Sporting Goods is unlike any store you’ve visited. Located in the Beautiful Arcadia Valley, we are your one stop shop for anything you would need to experience all the great things that the Valley has to offer. We are your local hunting, fishing, and camping headquarters. With over 1900 GUNS IN STOCK, we have one of the largest collections of guns in the Midwest. 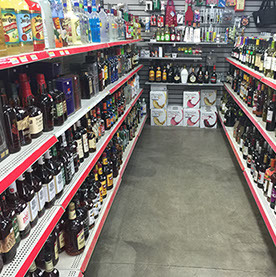 In addition to our gun inventory, we also carry a unique variety of other inventory. 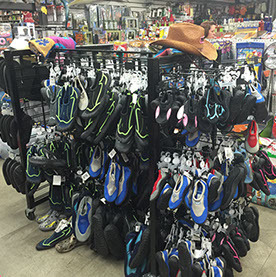 From camping supplies to gag gifts, you will want to take some time to browse the variety of merchandise we offer. Hunt Brothers Pizza offers up to 10 toppings for no extra charge. Welcome to the beautiful Arcadia Valley! We are located about 80 miles south of St. Louis, MO. Come visit the Arcadia Valley region for some of the most scenic and diverse landscape in Missouri. Enjoy spring fed rivers, scenic mountain views, Civil War sites, relaxing camp grounds, peaceful floats on area rivers and incredible hunting. Come to the Valley for a day trip, hunting trip, vacation or to live. Explore some of the many great places in the Valley.